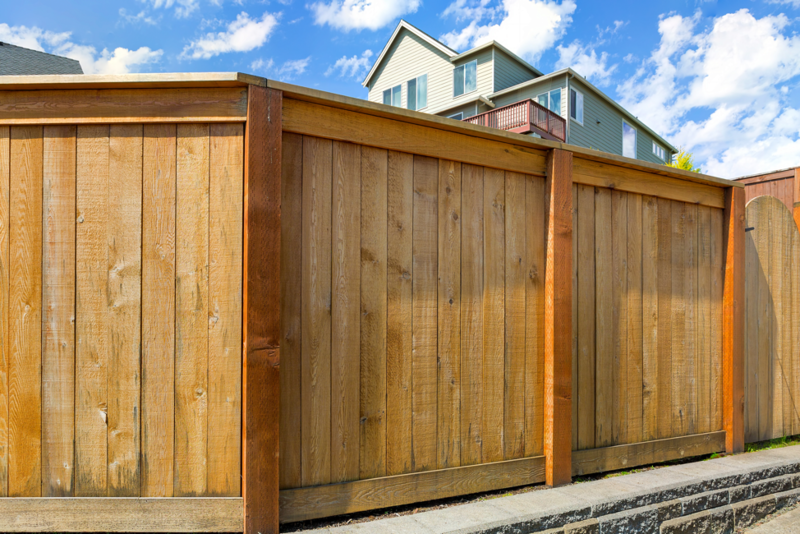 Are you thinking about installing a fence around your yard? If so, there are a variety of different materials that you can choose from. One of the best and most popular of these materials is wood, which offers a number of benefits. 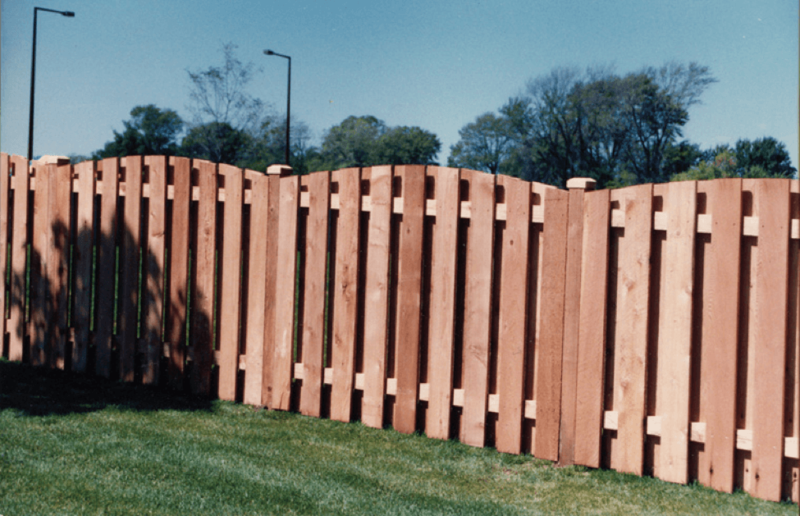 Wondering what exactly a wood fence company in Buffalo Grove can do for you? Don’t stop reading now. This blog post has all of the information you could ever need. 07 Nov What Does Wood Fence Maintenance Entail? There’s no doubt about it: wood fences can do a lot to enhance the overall aesthetic of homes. 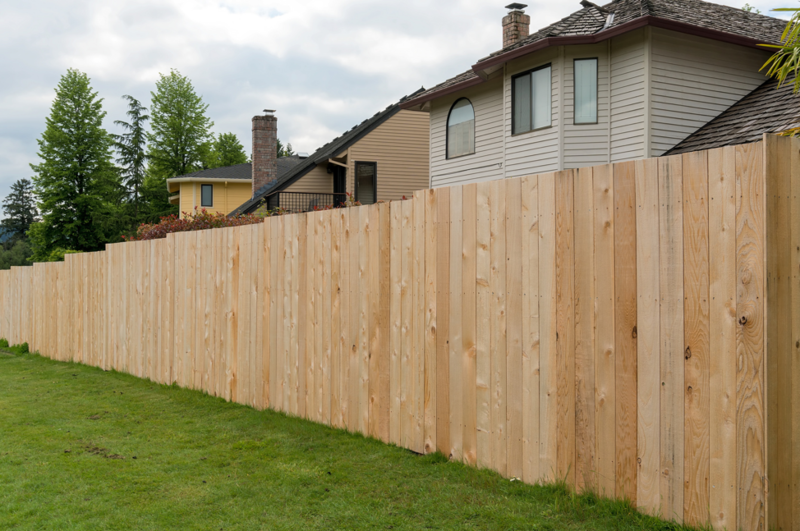 However, in order for you to reap the full benefits of wood fencing, you will need to take good care of it over the years. 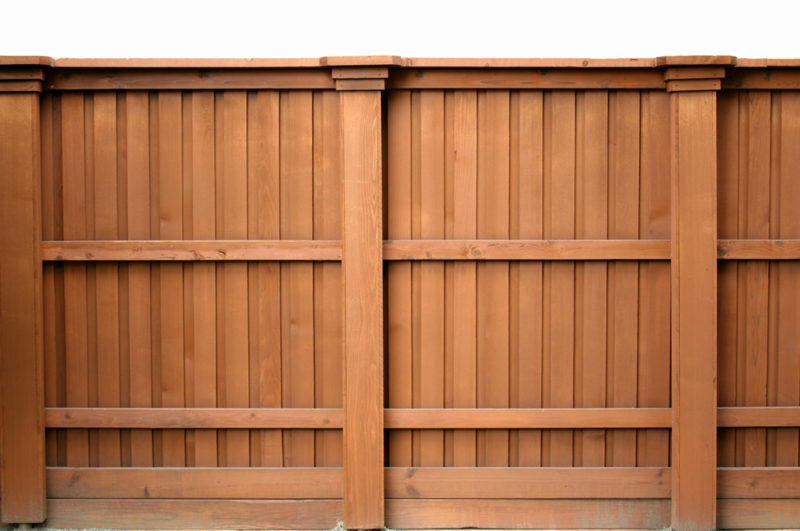 There is a great deal of maintenance associated with wood fencing. Curious as to what wood fence maintenance entails? 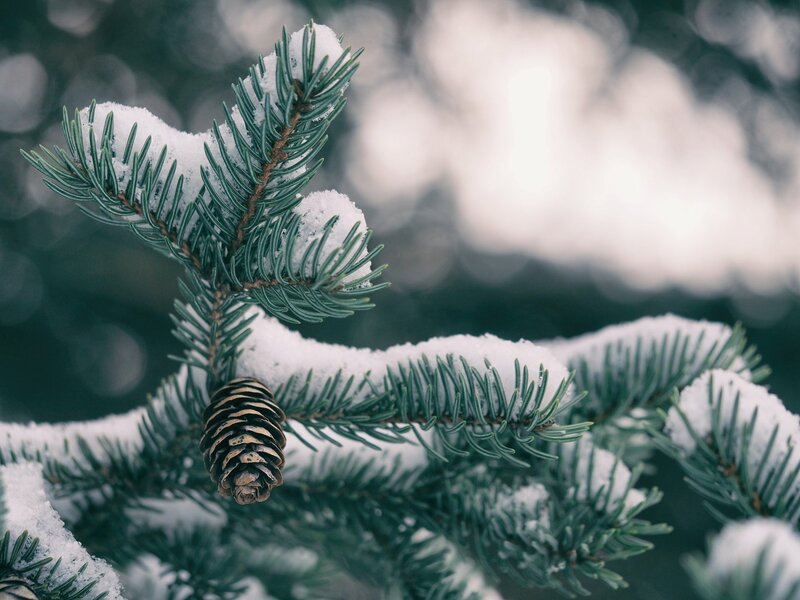 This blog post has you covered! Having a wood fence in your yard can add a rustic, yet charming aesthetic that stands out amongst the other yards in your neighborhood. However, wood fences are not all rainbows and sunshine. In order for them to thrive, they require consistent maintenance. Wondering what it takes to paint a wood fence and do the job right? 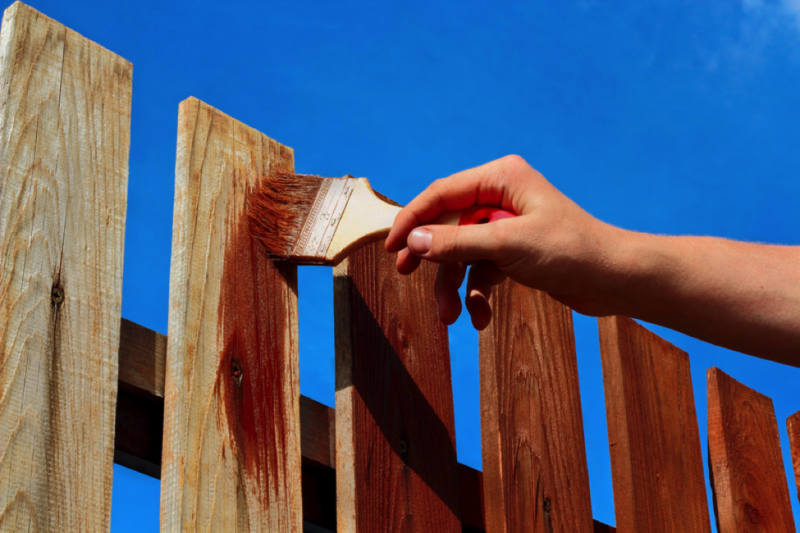 Wonder no more – Action Fence in Mundelein has some tips for how to paint your wood fence the right way.